1. What are a few of the biggest changes on the new MyPBS site? There is not really a way to compare myPBS to its predecessor, PBS Connect. The new myPBS digital workplace is a modern web 2.0 enterprise tool that reaches across job silos and leverages social media-like features to connect people to the information they need in a more organic way. Our research showed that this shift was essential because of the cross-functional nature of the way work is performed at many public television stations. Just about the only feature that users will find that is similar to Connect is the Systemwide Wall. 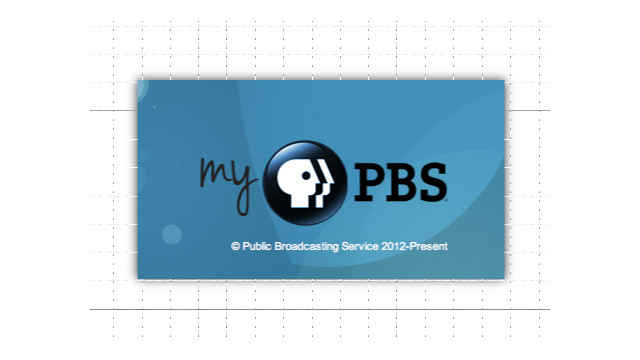 2. Who can use the new MyPBS site? Programmers, traffic and pledge teams, marketing/outreach, engineering, executives and others will all find information they need on myPBS. Station staff who register will have their access cleared through a station lead. 3. If a station wants to use the new site, how can they sign up? Demos of the site began about a year ago at a variety of venues. It feels to us like we have met at least one person from every station in the system! We’re continuing to reach out to station staff at all levels to share the news about myPBS and to carry the suggestions we hear back to the development team. If you haven’t heard about myPBS or need more information, a great place to go ishttp://mypbs.org/transitiondepot, where you can read more, follow the blog, or sign up for training. User training and system admin training begin the week of March 24. The site launches on April 10. 4. In your opinion, what are the five best things about the new site? myPBS leverages web 2.0 technologies and enterprise social media tools to help station staff share information faster and feel more productive and connected. I feel like this is one of the most exciting parts of the new site. There are three main features in this category: Groups, My Place, and Activity Stream. We have some ideas to get folks started on using these tools, but we know that as people get comfortable, the site will take on a whole new life we haven’t yet envisioned. That is part of the journey! In addition, the site offers a near real-time schedule viewer that will allow stations who use ProTrack as their traffic system to see changes to the PBS feed schedule about 34 hours sooner than is currently possible. 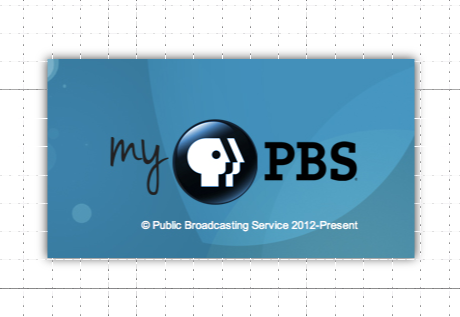 Last but not least, myPBS harnesses the power of COVE to stream episodes as they become available for feed. This will allow station staff to review programs before air.